Behind me a guitar was being tuned. The tuner then addressed the crowd and launched into the Rod Stewart version of “Sailing”. He was truly terrible and gave the lie to Tanenbaum’s thesis that music on the underground leads to a decrease in crime. I, for one, harboured dark violent thoughts and stared fixedly at my iphone screen as he sought compensation, sticking a to-go cup in my face. I was back in Paris, looking forward to immersing myself in one of the great cities of the world. This musical loser on the rather damp and dirty RER B from CDG to Gare du Nord was raining heavily on my parade. The SMS message from my colleague told me they were already at O Chateau so after a quick shower to blitz the negative residue of bad singing on the metro I found myself in the basement of a rather cool building set out for a lesson in wine tasting. A large map of France with the wine regions clearly marked on it was slightly right of centre stage. Slightly left of centre stage was the youngest, prettiest teacher I’ve ever seen. In the palm of her hand she had a half filled Champagne flute and just about everybody else in the room. For 2 hours Charlotte challenged, charmed and cajoled, energized, educated and entertained. A thoroughly convivial part-Anglophone, part-Francophone table of 10 learned, laughed and lapped it all up like eager, hungry kittens. The food was fantastic – carpaccio of scallop, breast of duck and traditional galette – simple, no fuss, fresh presentations – with perfect pairings from the Loire, Bordeaux and Languedoc. The early morning walk to our meeting point on Rue de Castiglione where the rather tasty Westin Paris Vendome is located allowed us to synchronize with the energetic rhythm of the Parisian walkways in this post-Christmas period. 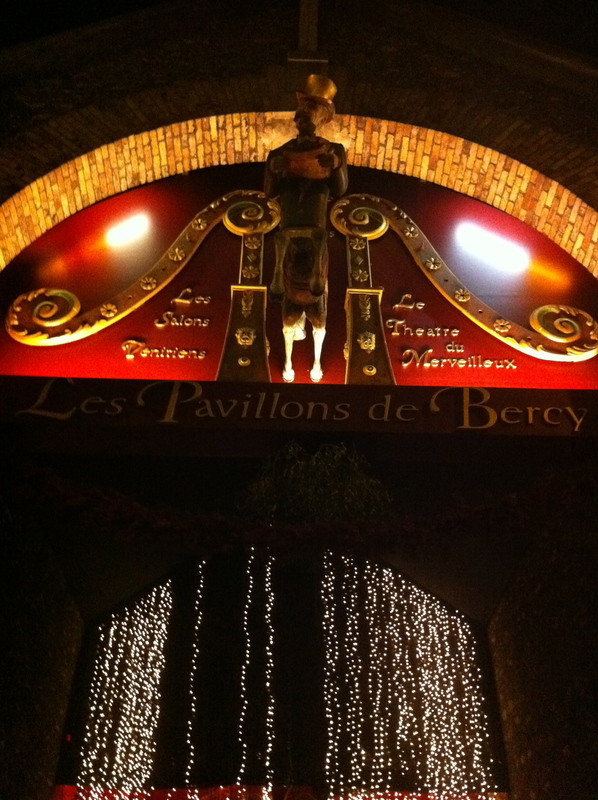 Stunning festive decorations were still in place – Parisians don’t do tacky – and the January sales gave an extra air of excited anticipation to the streets. You soon notice the differences, the things that make this city uniquely Paris, exclusively French. Like the small, local, specialist stores that still abound and prosper around the city. The proprietors who diligently sweep the pavements in front of their shops and greet regular customers with handshakes. The studied informality of the young men in 3/4 jackets, collars up, scarves tied loosely, wearing narrow tapered jeans and hard leather pointed shoes. The women that never try to look like teenagers with that femme fatale look, pouting lips and immaculate couture. My colleague, the inimitable, ubiquitous Philippe Fournier, Managing Director of MCI’s extensive organisation in France, invited me to attend the MCI Annual Celebration at the Museum of Fairground Arts, also a candidate venue for the US incentive programme we were planning. 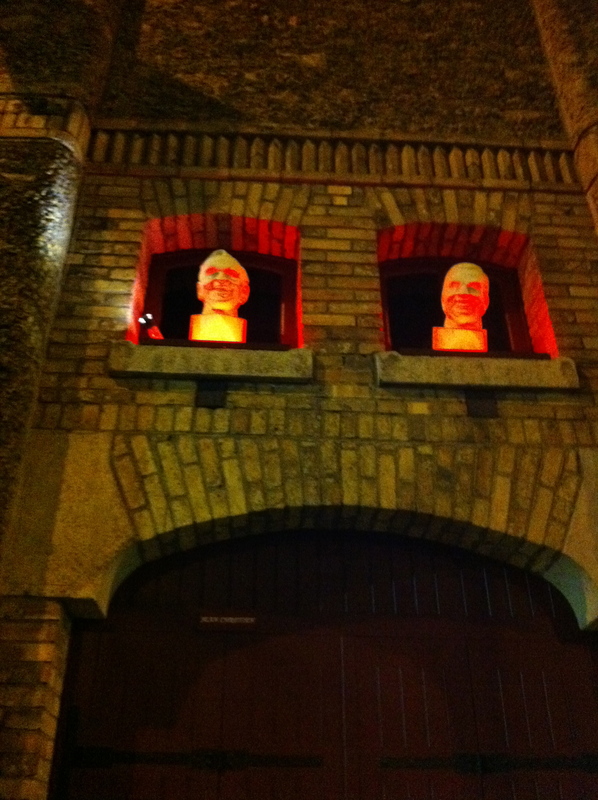 When I arrived at nightfall the venue looked spectacular with accent lighting picking out the carnival masks displayed on either side of the entrance. You enter this magical universe of light and shade, of rich red velvets and dark mahogany woods and are transported back to childhood wonder where the only limit is your own imagination. Charcoal braziers threw hungry flames into the night in preparation for the Cote du Boeuf, the signature serving for the evening’s repast. The MCI and Ovation crews, following an afternoon of seminars and presentations, including a talk for the troops from CEO Sebastien Tondeur, were in fine fettle enjoying the excellent buffet planned by HR director Laure Vitte, the wonderful funfair rides and games and the mesmeric beat of the coolest French club anthems. Created by antiquarian Jean Paul Favand and opened as a private museum and venue space in 1996, the facility contains funfair objects from 1850-1950 including amusement rides, fair stalls and well over 1000 carnival games organised around 3 thematic areas – The Venetian Lounge, The Marvellous Theatre and the Fairground Art Museum. Each area is stand alone or, as explained to me by MCI Deputy MD, Michael Cleva, can interconnect with the other areas to generate a total event capacity of over 3000. 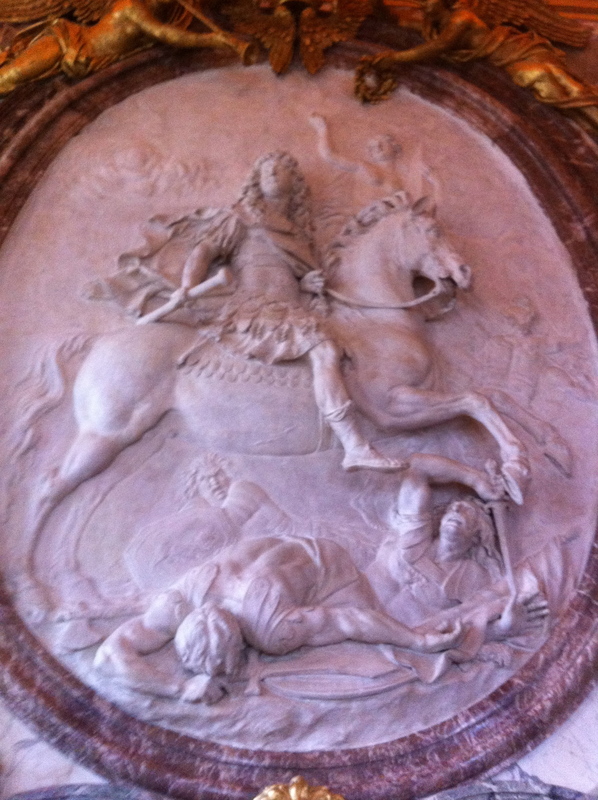 I was particularly looking forward to our visit to the Palace at Versailles. Holding your Gala at Versalles has, for many years, been the ultimate achievement for meeting planners as, allegedly, you deal with an extraordinary number of variables from jaw dropping budgets to mind numbing bureaucracy. As it happens the budgets are manageable if you have sufficient headcount to amortise your costs and the behind the bureaucracy are real beating hearts seeking love and recognition – if you invest in the relationships, as my colleagues at MCI have done, most doors can be opened! 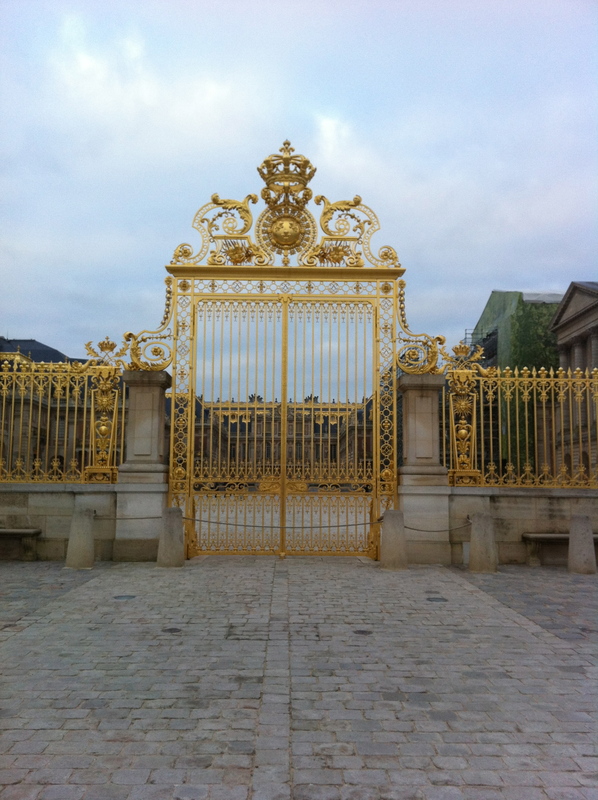 We looked at two options for our Gala celebration both preceded by private visits of the Palace – the Orangerie and the Salle de Bataille. 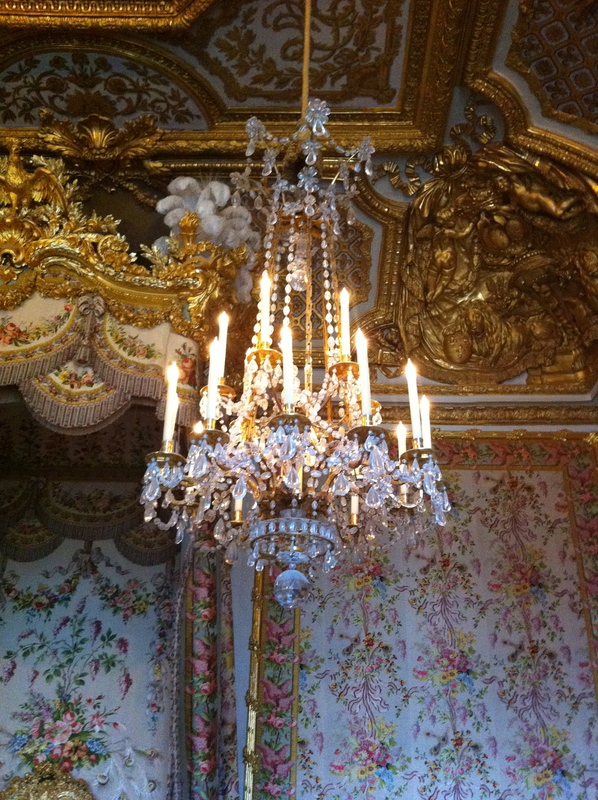 Built over a 47 year period during the long Reign of Louis XVI the Palace is a series of stunning, interconnecting salons. These rooms are sumptuously decorated in high style with wall and ceiling murals by Baroque luminaries such as Paolo Veronese and culminate with the astonishing, historically resonant, Hall of Mirrors which presents commanding views of the formal gardens and canals. For private events MCI customarily arranges for musicians in period costume to play Bach and Mozart as guests meander through the rooms. An evening at Versailles is a motivational experience par excellence offering guests a unique privatised immersion in the frivolous decadence of the era of the Sun King. I’d like to thank our customers Bobbi, Amy and Eric for the opportunity to work together on a fantastic event later in 2012. I’d also like to thank my Ovation colleagues Karine Buggy, Francois Chritin and Alice Elliott and my MCI Paris colleagues Philippe Fournier, Michael Cleva and Christine Poletti.